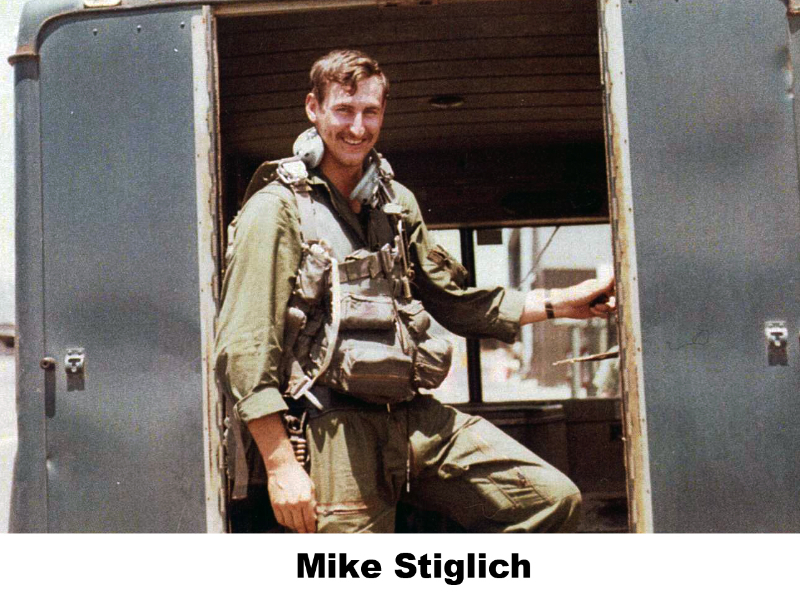 On 8 October 1969, Sgt Michael L. Stiglich died when the EC-47 aircraft tail number 43-49100, call-sign PRONG 33, on which he was serving as an Airborne Morse Systems Operator, caught fire and crashed in Binh Dinh Province, South Vietnam. 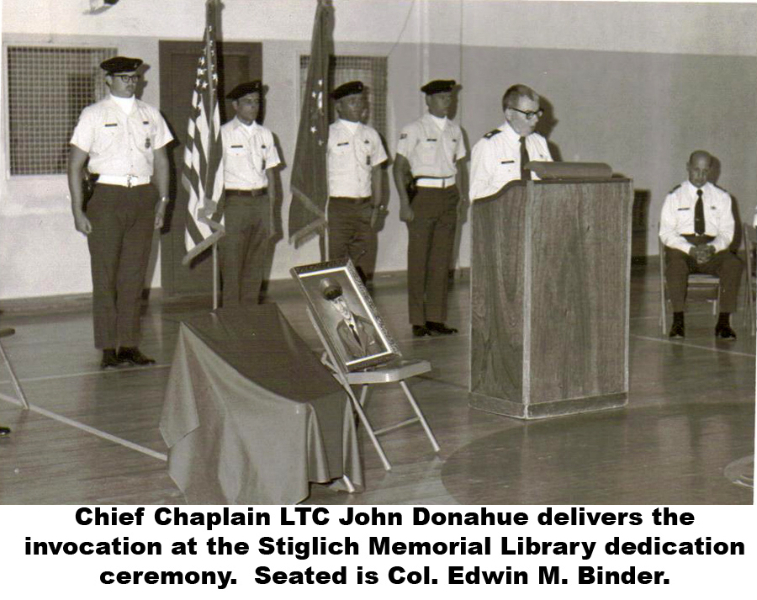 Sgt Stiglich was born 5 March 1946, in Roanoke, Virginia and graduated from Lord Botetourt High School, Daleville, Virginia in 1964. 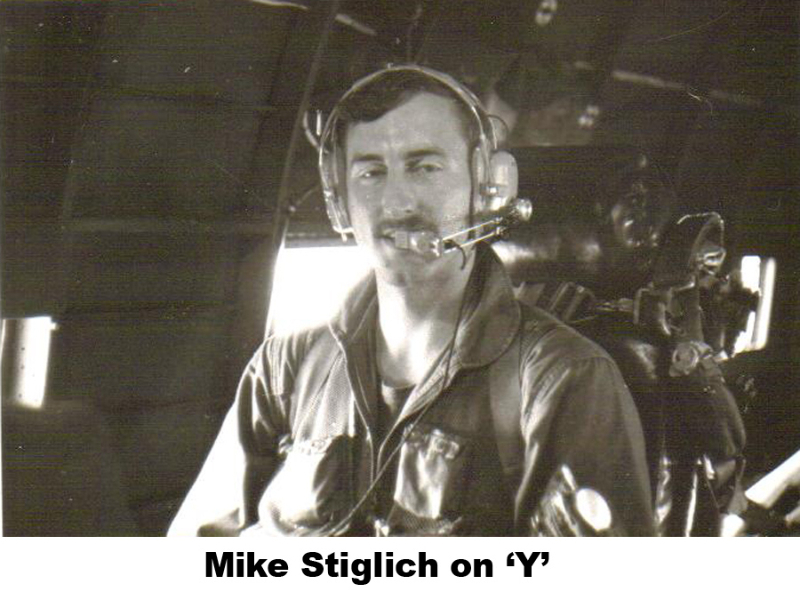 Sgt Stiglich enlisted in the Air Force Reserve on 7 June 1966. He was discharged from the Reserves 7 September 1966 and enlisted in the active duty component of the U.S. Air Force on 8 September 1966. Sgt Stiglich completed basic training at Lackland AFB, Texas and Morse code training at Keesler AFB, Mississippi. 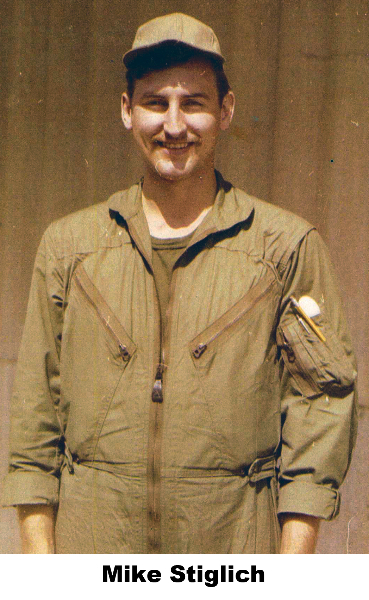 He was then assigned to the 6922nd Security Wing, Clark AB, Philippines. 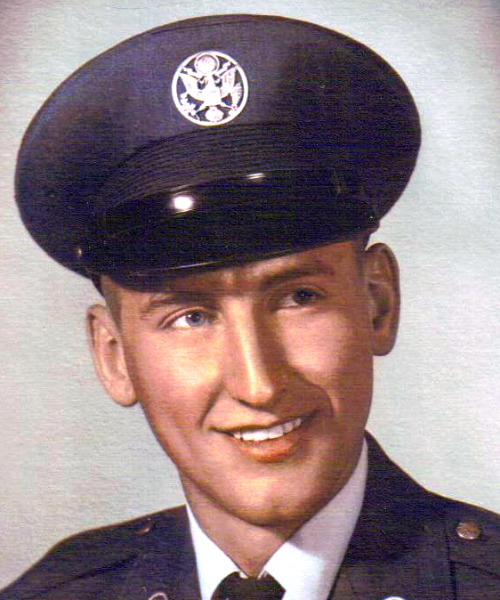 On 23 February 1969, Sgt Stiglich was reassigned to Det 1, 6994th Security Squadron. Nha Trang AB, Vietnam. 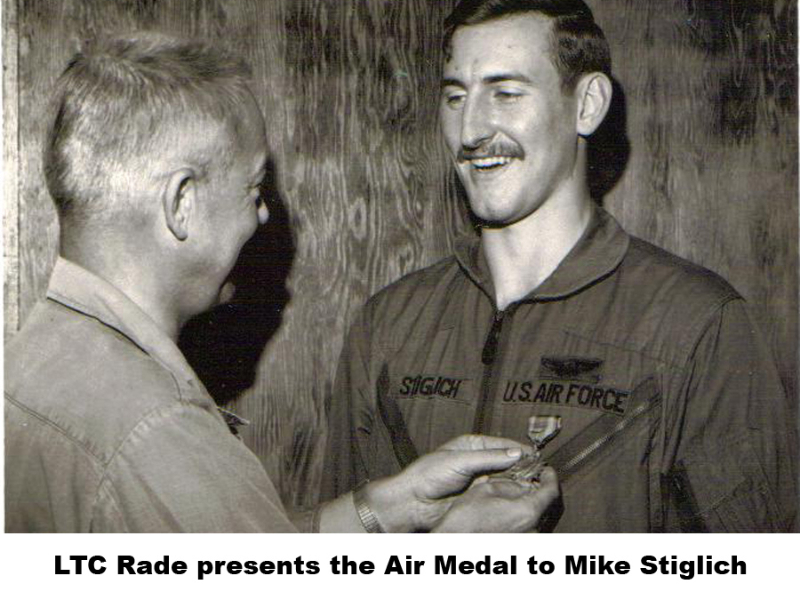 Sgt Stiglich’s awards and decorations include the Air Medal, Vietnam Campaign Medal, and Vietnam Service Medal. 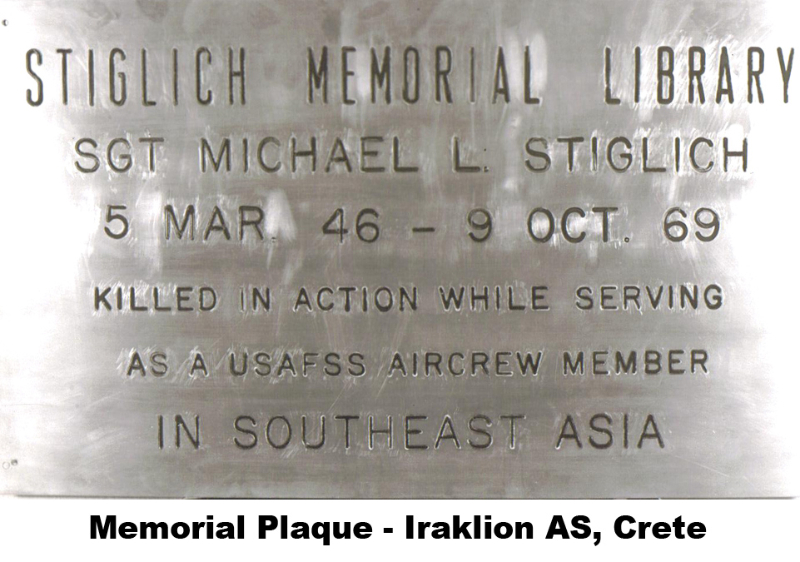 The library at Iraklion Air Station, Crete was dedicated The Stiglich Memorial Library in Sgt Stiglich’s honor. Sgt Stiglich is interred at Sherwood Memorial Park, Salem, Virginia. 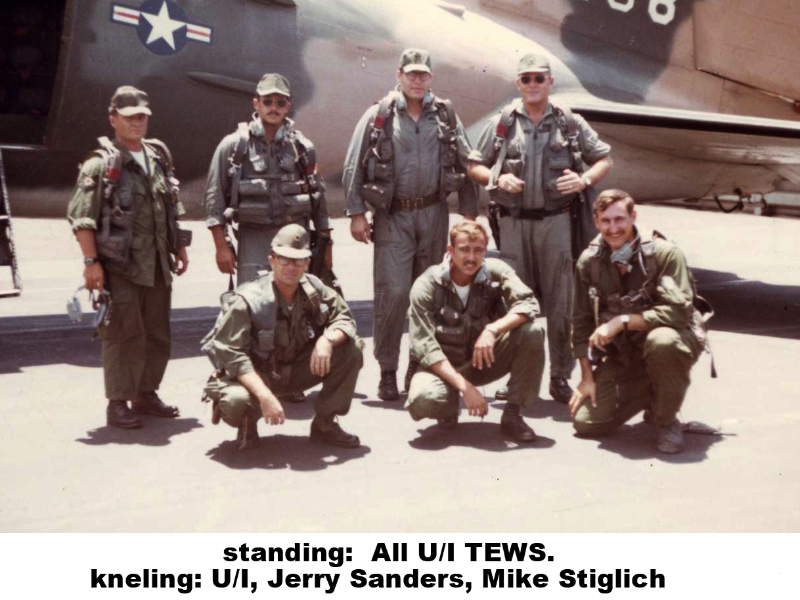 His name is engraved on the Vietnam Veterans Memorial Wall on Panel 17W, line 53.